Mark will be speaking at the 2017 Business of Design Week in Hong Kong on 7th December. 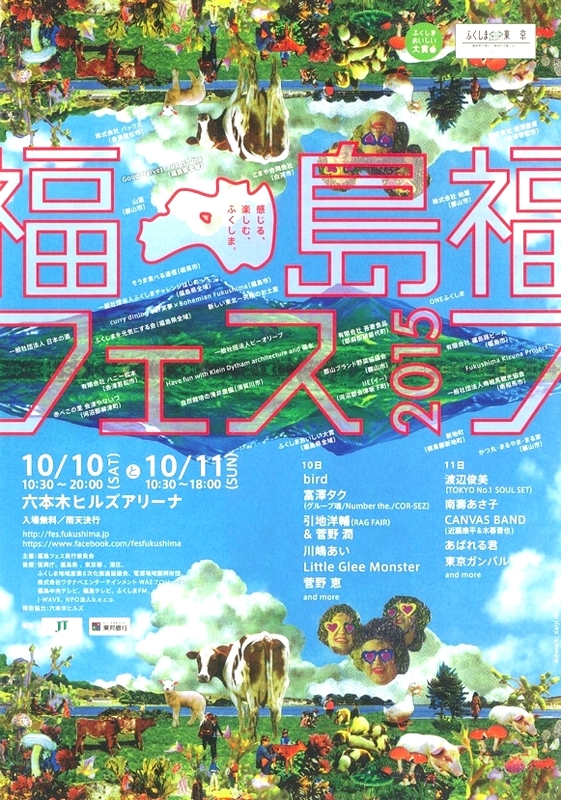 Astrid will be MC-ing the Powered By PechaKucha event at the Yoro Art Picnic in Gifu Prefecture. Join us for a conversation about NPO HOME-FOR-ALL's work in Tohoku and Kumamoto with Toyo Ito, Riken Yamamoto, Yasuhiro Yanagisawa, JunYanagisawa, Michiko Okano, Astrid Klein and Mark Dytham. The panel will also discuss what the future holds for completed projects and what new developments are planned in these areas. The food trucks will be open from 11:00am ready for you to enjoy food and drinks during the talk. 8pm till late - see you all there!! Join us for 3 nights of celebration at SuperDeluxe, 'the Bar Basso of Tokyo' - we'll be getting up to our old tricks as usual - drop in for a night of surprises - every night. 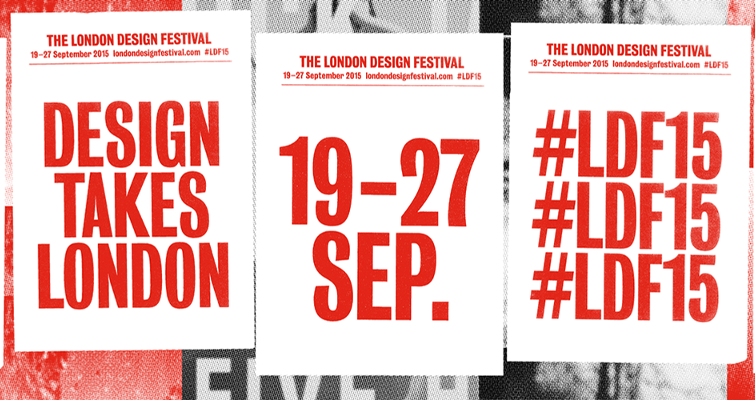 DESIGNART is a new annual design festival happening in Tokyo from 16th - 22nd October. Astrid and Mark are co-founders of the festival, along with Akio Aoki of Miru Design, Shun Kawakami of Artless Inc., Hiroshi Koike of Non-Grid / IMG SRC, Okisato Nagata of EXS Inc. Using Tokyo as the stage, DESIGNART is pairing over 70 designers with 70 shop windows and locations in the main creative areas of Tokyo - Aoyama, Shibuya, Daikanyama, Nakameguro and more. The event will overlap with Tokyo Fashion week to create an amazing melting pot of creativity and to give Tokyo the international design event it needs. Klein Dytham architecture and Karimoku, Japan's leading wooden furniture manufacturer, are pleased to announce the arrival of ‘dora dora’ - a new set of customisable furniture - at DESIGNART 2017. ‘dora dora’ seating can be customised to suit the mood and atmosphere of any space with its simple proportions and range of accessories. Throughout DESIGNART, ‘dora dora’ will be arranged in a welcoming dialogue with Moritz Waldemeyer’s new lighting range featuring ‘Midnight Oil’ and products by Stelton, a homeware brand from Denmark introduced by SCANDEX. Come and enjoy! The inaugural DESIGNART Week will take place, in various locations around central Tokyo (Aoyama / Jingumae / Shibuya /Daikanyama / Roppongi) from 16th to 22nd October 2017. Don't miss our May edition of inspiring and creative bonanza, taking place on Wednesday, May 31 at SuperDeluxe. Find the amazing lineup of presenters on Facebook, Twitter, or our Tokyo blog. Amongst others we have presentations on fashion, the new Japan Times design reboot and the much-loved Japanese construction site barricades - its set to be another variety packed and fun filled PechaKucha Night Tokyo! On Saturday 20th May from 5-6pm Astrid and Mark will be giving a talk on design, architecture and the experience of creating innovative retail experiences with leading brands such as Tsutaya Books, Sony, BMW and now Central Embassy. Open House is a village of spaces, each with a familiar human scale - restaurants, lounges, bars, galleries, stores, pop-ups, libraries and co-working spaces that all seamlessly come together. A space to feel at home in, to relax in and be inspired in. A place to hang out, a place to play, a place to study and a place to eat. Come and watch Astrid and Mark talk, and see for yourself Bangkok's hottest new destination. Mark and Astrid will be hosting the 145th Tokyo PechaKucha Night on 22nd of February. This month we have a BIG European theme - should be a great night! On a very cold Berlin night, the famous PechaKucha 20x20 format was called upon by the World Architecture Festival for the third time to kickstart the week's proceedings at the WAF Welcome Party. The great and the good from the architecture world turned up to watch their friends and colleagues present 20 slides for 20 seconds each. Simon Allford, Mariana Simas, Fernando Menis and Miquel Adria all took to the mic to deliver their six minutes and forty seconds to the crowd at Berlin’s Glashaus. Mark is speaking on the future of communities and the re-emergence of Social Urbanism at the Kuala Lumpur Architectural Festival 22nd July - 23rd July. Hope you can make it if you are in the region. Join us for our Tokyo's biggest PechaKucha's Night of the year at Tokyo Design Week on Wednesday 28th October. Doors will open at 6.00pm giving you a chance to look around the Tokyo Design Week grounds before the 20x20 presentations start at 7.30pm. We have an amazing line up of presenters to match the occasion. You can find out more details over on the main Pechakucha website here. Join us for PechaKucha Night Tokyo on Wednesday 30th September. We have a great line up of speakers check out more details here. "How does colour make you feel"
Why are we attracted to certain colours? Is it instinctive, or are there deeper psychological reasons? Shouldn't think about how colour makes us feel rather than simply how it looks? Architect Mark Dytham, from Tokyo-based Klein Dytham, known for bold use of colour speaks, alongside colour psychologist Angela Wright, while neuroscientist Gabriele Jordan explains how we all see colours differently. Paul Finch, editorial director of the Architects' Journal, chairs. PechaKucha x 100% Design "Colour"
Hosted by the inimitable Mark Dytham, founder of Pecha Kucha, speakers include, Sebastian Conran, Custhom, Patternity, Sue Kreitzman, Christian Male, Esther Patterson and architects SimpsonHaugh and David Kohn, who will present 20 slides in 20 seconds on the topic of colour. Expect a fast-paced, fun-packed evening. 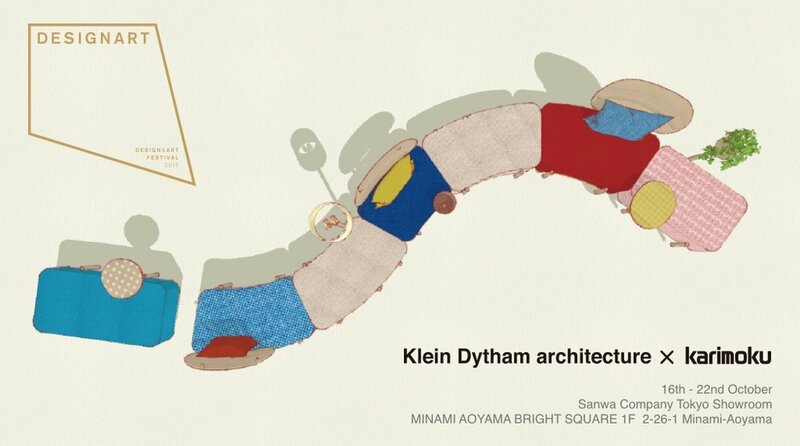 Join us at the Museum of Contemporary Art Tokyo for a very special event Powered by PechaKucha to coincide with the beautiful Oscar Neimeyer exhibition. We have an amazing line up of presenters including Pritzker Prize winning architect Ryue Nishizawa from SAANA, André Corrêa do Lago, Brazilian Ambassador to Japan and Etsuko Watari, Director of The Watari Museum of Contemporary Art in Tokyo. In addition to the brilliant PechaKucha Night you will be able to see the exhibition for free and there will be complementary drinks and Brazilian refreshments. What more could you ask for!